Bologna (AsiaNews) – Fr Luca Bolelli, 43, has been a missionary with the Pontifical Institute for Foreign Missions (PIME) since 2001. 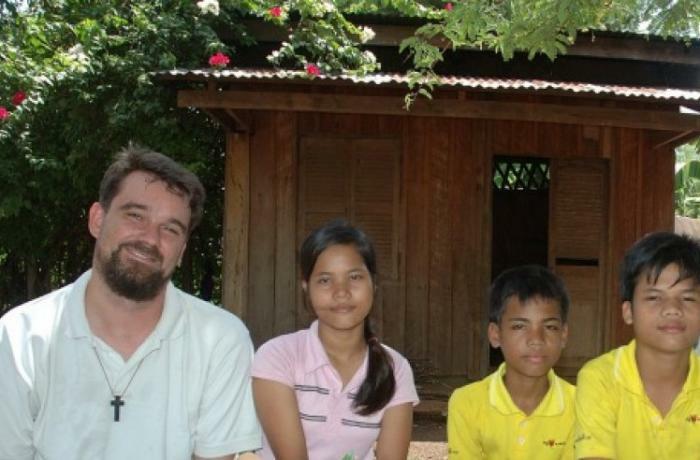 For the past 11 years he has lived in Cambodia, working with the country’s small Church (about 25,000 people), which has risen from the ashes of Pol Pot's destruction. AsiaNews readers know him from the articles in which he describes his various experiences. Fr Luca joined PIME after attending the theological seminary of Bologna. 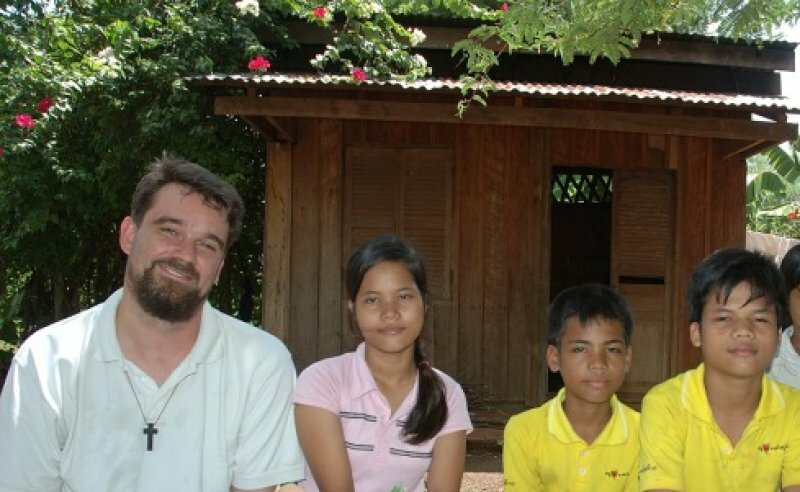 It was precisely his old fellow seminarians who asked him to make this video (in Italian) about his mission among the Khmer, which we present here. Our thanks go to the Archdiocese of Bologna and to "12 porte", the diocese’s weekly TV show.